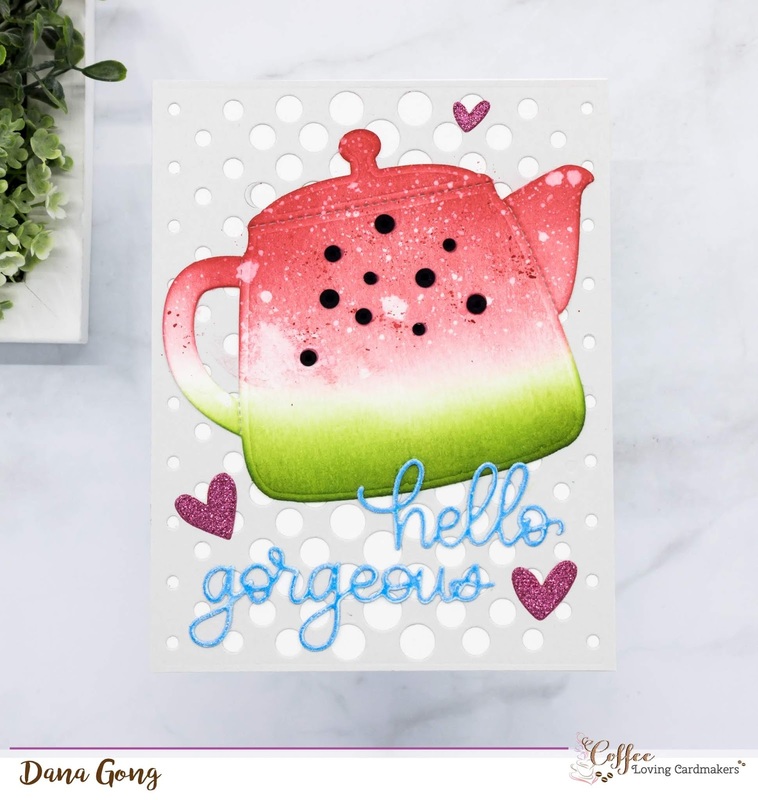 I'm sharing my melonized tea pot today on the Coffee Loving Cardmakers blog. You can check out more details in HERE. 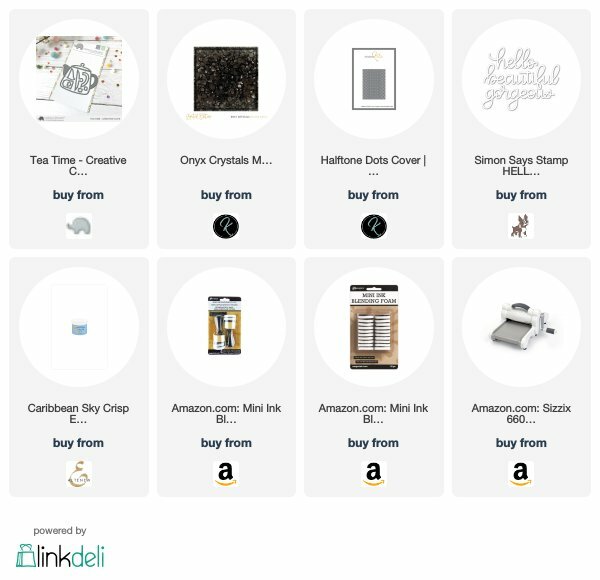 Plus, I announced my coffee/ tea card giveaway winners in the same post. I'll also DM to my IG card giveaway winners within today. Thank you so much for stopping by! Thanks a lot, Carla! Hope you like it!